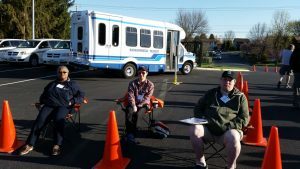 These Bay Transit Drivers were the top two finishers in the Annual Bay Transit Roadeo held in April. 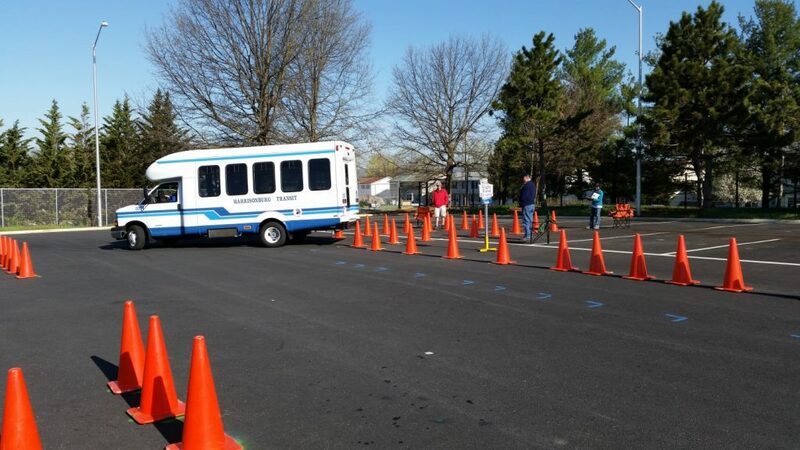 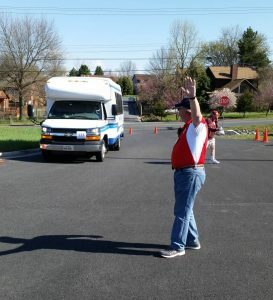 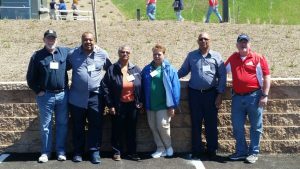 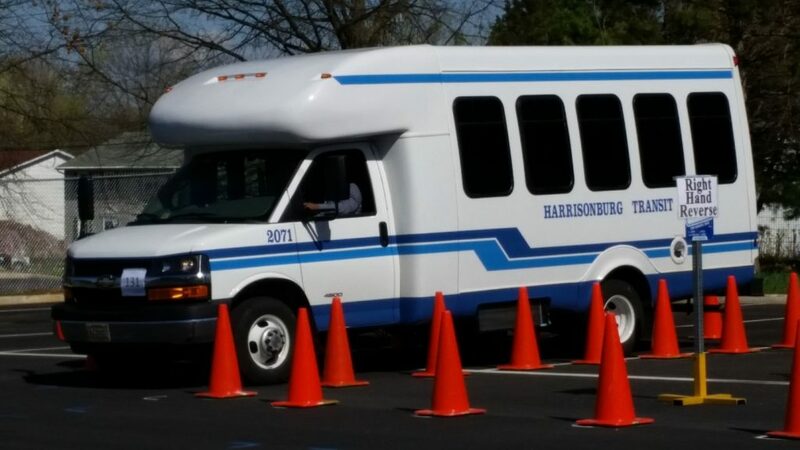 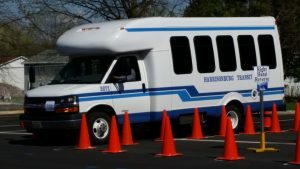 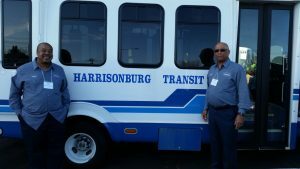 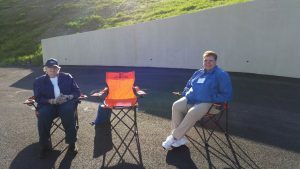 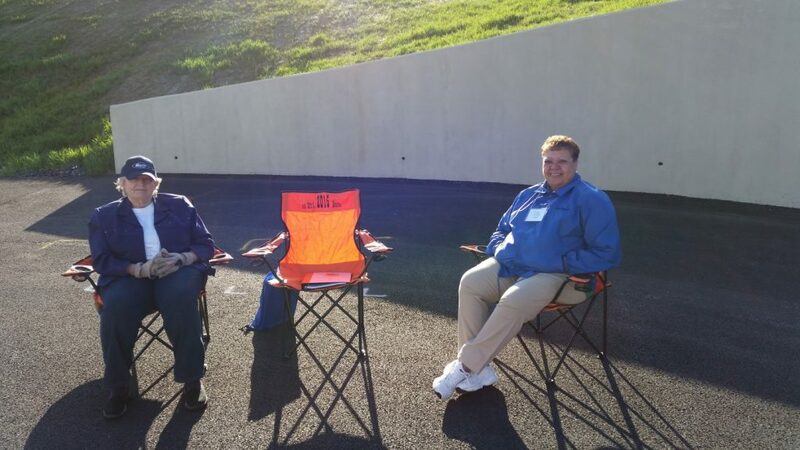 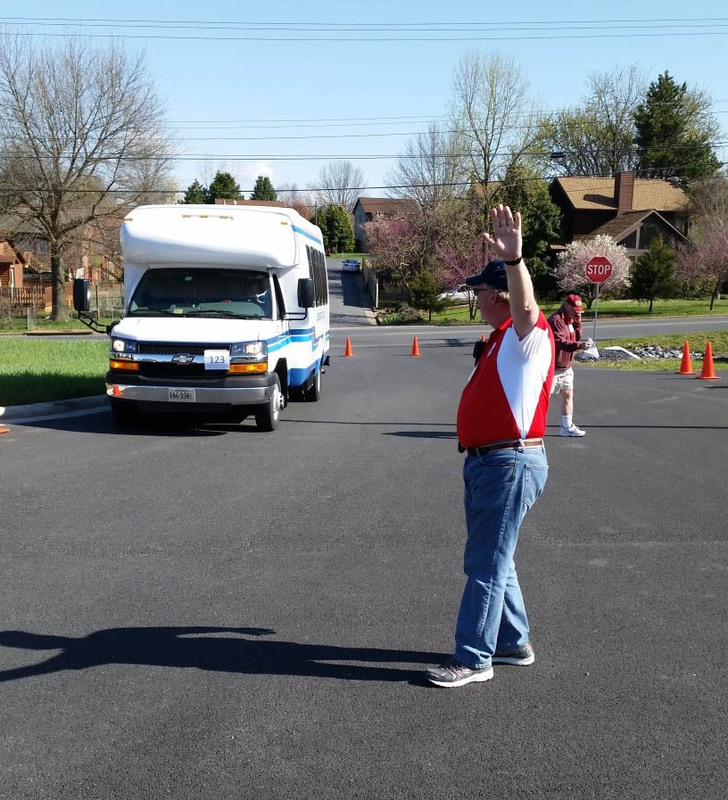 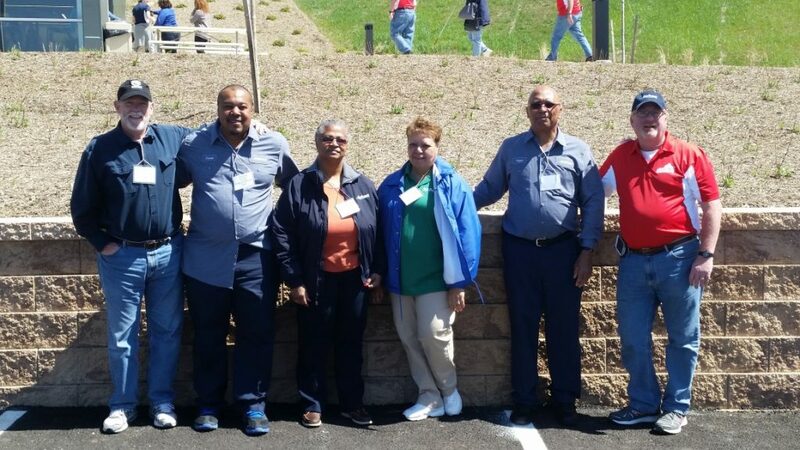 Because they did so well, they became eligible to participate in the Annual State Roadeo Competition held in Harrisburg, VA. While they did not win any events there, they turned in some very competitive results. Bay Transit Drivers; Ronnie Ryals, Gloucester Office, on the left and Reginald Johnson, Warsaw Office ready to go and compete in the Roadeo!